Newport Beach Cosmetic Dentist | Sarah Jebreil D.D.S. Dr. Sarah takes great pride in restoring her patients beautiful and radiant smiles, and in the process also restoring their confidence. While esthetics are very important to Dr. Sarah, her main focus is on treating the underlying health and functional factors that contribute to cosmetic dental issues. By fixing the root of the problem, Dr. Sarah ensures both the long term success of the treatment and best esthetic results for the patient. 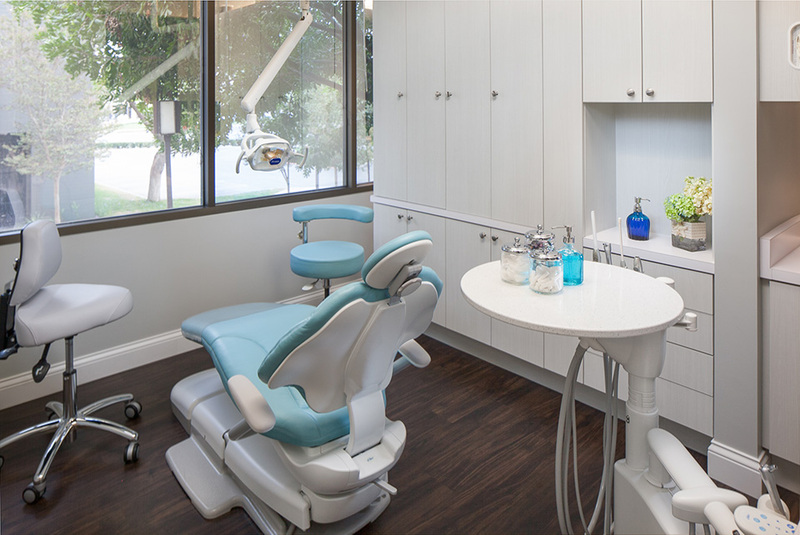 Our state of the art Newport Beach Dental Office facility uses the latest technologies to ensure our patients the most comfortable and positive dental experience.